Sean Rima: The Gospel Lesson. Sean Rima: Two Chicks in an Elevator. Sean Rima: A Poem for my friend Sheri Frushay, on her Birthday. 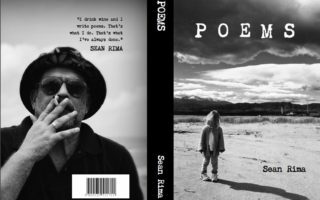 Sean Rima: A Poem For My Wife On Her Birthday. Sean Rima: “My Father and the Whale”.